Thank you for the update George. 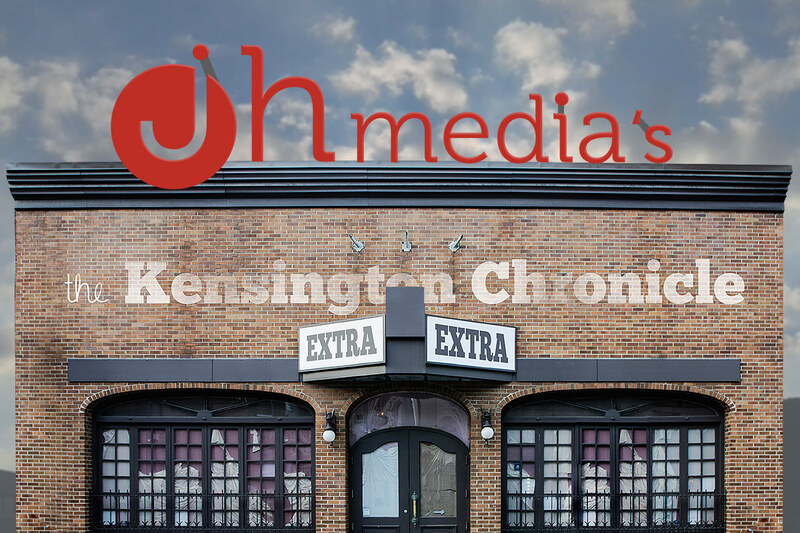 I’m glad you were able to give us some insight on how the sale happened and what it means for the Kensington Chronicle. You have to do what’s best for your family and the newspaper. I’m sure John will come around soon – I anxiously await his next opinion piece since they are always illuminating! 1 Pings/Trackbacks for "Shuffling Paper"